There are many benefits to living in Japan. However, Japan has high inheritance taxes, and if they’re not careful, long-term foreign residents may find themselves on the hook for taxes even on inheritances received abroad. Read on to find out whether you’re liable for Japanese inheritance taxes, and what to do if you are! First, we need to defined the term jusho (住所). While there’s no clear definition under Japanese law, it’s generally understood to be a person’s principal place of residence, which can be determined by the location of your spouse, your workplace or where you hold substantial assets. Essentially, it’s similar to your residency for income tax purposes. 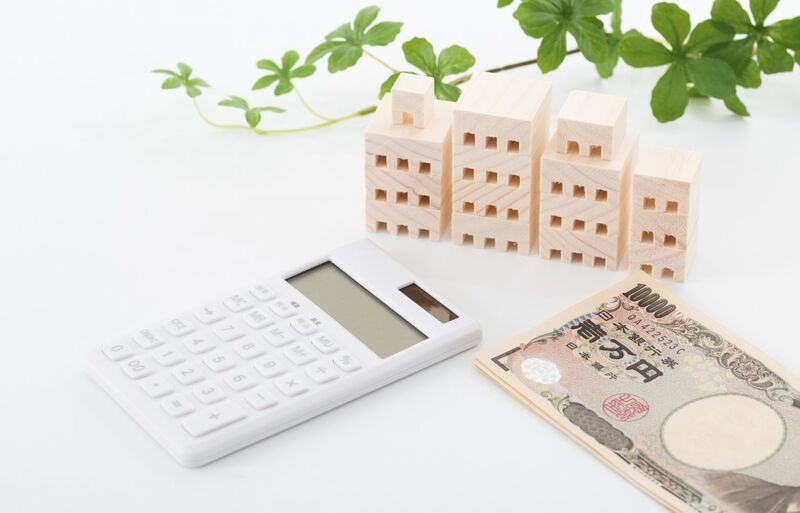 While you might expect that Japanese inheritance taxes only apply to permanent residents and holders of spousal visas in Japan, that is not the case. Your actual tax liability is based on whether or not you have a jusho in Japan, how long you have had one and when you ceased to have one, combined with your visa status. And most common visa types are considered eligible—even non-permanent ones. Who Does Japanese Inheritance Tax Apply To? Prior to 2013, if a beneficiary’s jusho was outside Japan, they were considered a “limited taxpayer,” and were liable only for inheritance tax on assets in Japan at the time a relative passes away. However, in April 2013, Japan introduced changes to its inheritance tax laws designed to target Japanese nationals who were giving up their citizenship to avoid taxes on their overseas assets. As of the 2013 reform, if either the beneficiary or the decedent (i.e., the person who died) has a jusho in Japan at the time of death, the beneficiary is also classified as an “unlimited taxpayer,” meaning inherited assets (and gifts) worldwide are taxed. In fact, the 2013 law theoretically applied even to short-term residents of Japan. However, the law was modified in April 2017 to apply only to those who had lived in Japan for 10 or more years. If you were a “temporary foreigner” who had lived in Japan for less than 10 of the last 15 years under a Table I visa (including instructor and specialist in humanities), you were exempt from inheritance taxes on worldwide assets—though still on the hook for any inheritance in Japan. However, if you or your beneficiaries have a jusho in Japan and have lived here for more than 10 of the last 15 years, you’re liable for inheritance tax on worldwide assets. Furthermore, if you have a Table II visa (permanent resident, long-term resident or spouse/child of a national/permanent resident) and have a jusho in Japan, you’re taxed on worldwide assets regardless of how long you’ve lived in Japan. In addition, the 2017 version of the inheritance tax law included an insidious “tail” that held claim to long-term residents’ worldwide assets up to five years after they left Japan—meaning if you had had a jusho in Japan for 10 of the preceding 15 years, even on a Table I visa, you and your beneficiaries were on the hook for Japanese inheritance taxes on worldwide assets. Only foreigners who left Japan prior to April 1, 2017, were exempted from the “tail” rule. Fortunately, these rules have since been relaxed, and as of April 1, 2018, the five-year “tail” has been repealed. However, if you return and reestablish a jusho within two years of departure, the 10-out-of-15 rule applies once more, and you will again be liable for inheritance taxes on global assets. Be extra careful if the heir or the decedent is a Japanese national: Japanese inheritance tax applies on worldwide assets if either one had a jusho in Japan within 10 years of the date of death. What Are Inheritance Tax Rates in Japan? For those not accustomed to yen, that’s 10% on less than about US$90,000, and 55% on about US$5.3 million or more. However, there is a small reprieve: because the rate is calculated based on the amount received by each statutory heir (see below), you will likely face much less than the maximum rate for the gross amount. How Is Inheritance Tax Calculated in Japan? Your tax liability is based on the fair market value of the inherited assets at the time of death, minus funeral expenses, liabilities (including mortgages) and certain exemptions. Before we start, there is a Basic Exclusion for inheritance tax calculation, which, as of 2018, is ¥30 million, plus ¥6 million per heir. This is subtracted from the total taxable assets to give the aggregated tax base. In Japan, it’s not the estate that’s taxed, but the heirs themselves—and, as can be seen above, the number of heirs factors heavily into the overall calculation. The total amount due is calculated based on the statutory amount due to each heir, regardless of whether the heir receives that amount or not—so you also can’t fudge the totals by writing people out of a will. The final payment is divided among the actual recipients, so even if the will cuts someone out, it’s the recipients who have to pay the tax amount. The most basic statutory calculation allots 50% of inherited assets to a surviving spouse and 50% in total to surviving children, divided equally among them. If there is no surviving spouse, the statutory heirs become the children alone. If there are no children, the inheritance passes to the decedent’s parents or their siblings, in that order of preference. On the other hand, if the decedent has a surviving spouse but no children, the surviving parents (⅓ share) or surviving siblings (¼ share) are considered statutory heirs in addition to the spouse, who receives the lion’s share. Once the number and nature of statutory heirs is determined, the aggregated tax base is then divided among all statutory heirs, and the inheritance tax rate in the table above is applied to each total. Thus, the tax rate is not applied to the gross aggregated tax base, but to the fraction received by each heir—meaning you will likely face lower rates, assuming there is more than one statutory heir. What Are Some Japanese Inheritance Tax Exemptions? There is also an effective deduction for places of residence, as the value of the residence is considered at approximately 70% the market rate, and outstanding mortgage amounts are subtracted from the property value. 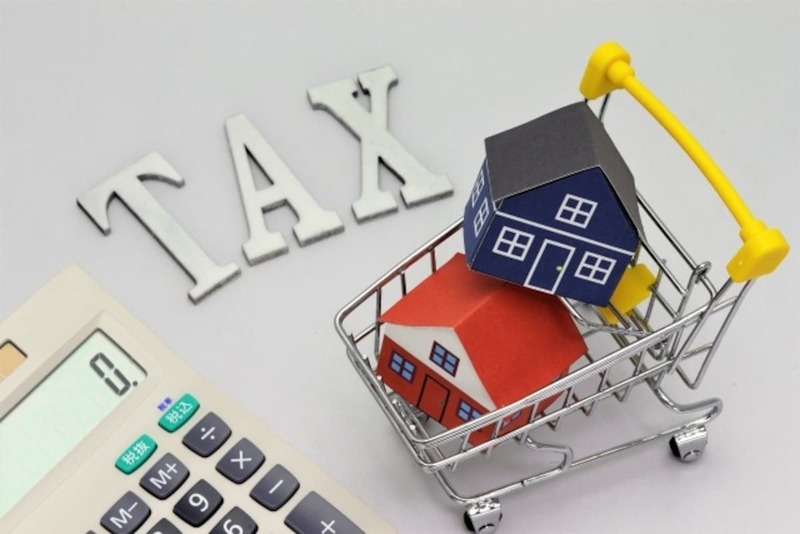 If you still owe a lot on your mortgage, this means you can effectively achieve negative property value for taxation purposes, making housing investment a common inheritance tactic among the wealthy. When Do I Have to Pay Inheritance Tax By? Inheritance tax debts must be filed and paid in one lump sum within 10 months of the date of death. Payments can be made at the tax office or post office, and you may also pay through an attorney or local tax representative. There are stiff penalties for late payment, understatement and non-payment, which increase further if an investigation is required. The upshot? Japan is a wonderful place to live. But if you’ve been in Japan for nine years and you’re not planning on staying forever, you may want to consider your options as your relatives get on in age, or you may be doling out more than you’d like to the taxman in Japan. This content represents a general overview of the inheritance tax system in Japan. It should not be used as a substitute for consultation with professional advisors. Please consult a professional advisor for detailed inheritance tax advice.